I am so happy to be back in LA with Clé de Peau Beauté for their Global Brand Relaunch event last week. 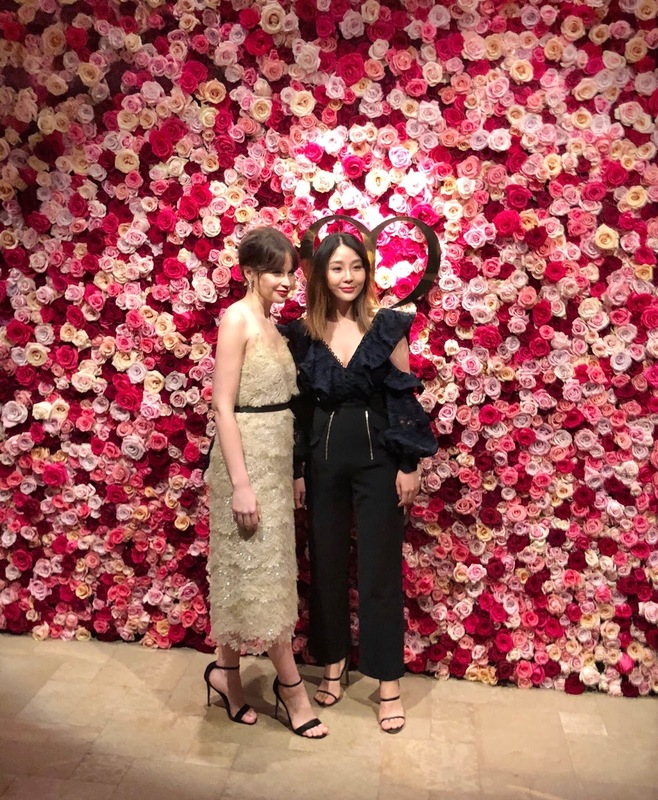 Clé de Peau Beauté - the SHISEIDO group's high-end prestigious brand, celebrates their Spring/Summer 18 collection and "A Radiant Day" campaign with a global event in Los Angeles, hosted by Global Brand new face Felicity Jones. The new collection includes Firming Serum Supreme, Radiant Lip Gloss, Lipstick (new shades), the Foundation, Conclearer, and re-energizing of La Creme. During the press trip, I got chance to interview the Director of Clé de Peau Beauté Laboratories AKA Father of Synactif Line: Mr. Takayuki Ishimatsu and brand new face: Academy-Award Nominated Actress Felicity Jones. The entire trip was so special and it's interested to be able to learn so much behind Clé de Peau Beauté. Such an incredible experience from start to finish. See our favorite moments from last week on my Instagram Highlight. You look stunning! Love your makeup!